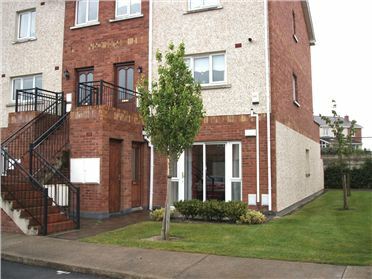 3 Bed House TOM MASHER & COMPANY - 3 Bed Townhouse adjacent to the Square, Tallaght Hospital etc., and a wide range of local services both social and essential. REFERENCES ESSENTIAL Recenly painted in walk in condition. 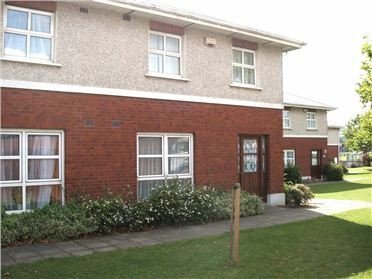 3 Bed Semi-Detached TOM MAHER & COMPANY - 3 Bedrooms (1 single, 2 double), 1 Bathroom Well maintained, three bedroom semi detached house located adjacent to the M50 & Luas within walking distance of Scools, shops and a wide variety of amenities both social and essential. REFERENCES ESSENTIAL. Accommodation: Entrance door to hall. Lounge/ dining room, Kitchen Three bedrooms. Bathroom. . Gardens front & rear. Oil central heating. 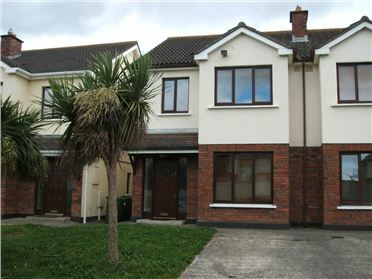 3 Bed Semi-Detached TOM MAHER & COMPANY - REFERENCES ESSENTIAL - REPLY BY EMAIL - This 3 bed semi detached home is perfect for family living overlooking a green - master bedroom en-suite - adjacent to schools, shops, public transport etc., Lounge/ dining room, Kitchen/Breakfast room, Guest w.c., 3 bedrooms en-suite, bathroom. Front garden with parking, private rear garden.